It is quite funny living in Brazil sometimes, for it is still quite amazing for me to be living in such close proximity to so many diverse natural regions. 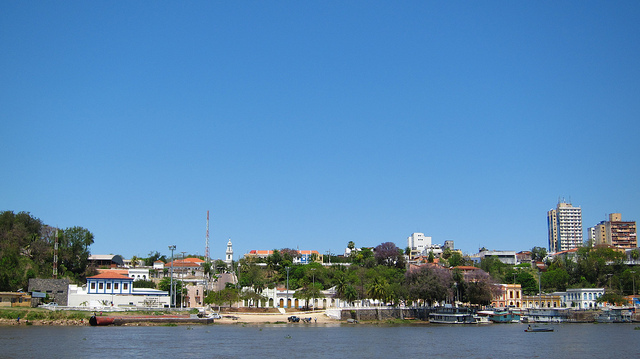 Maria and I are in Corumbá visiting family and friends. 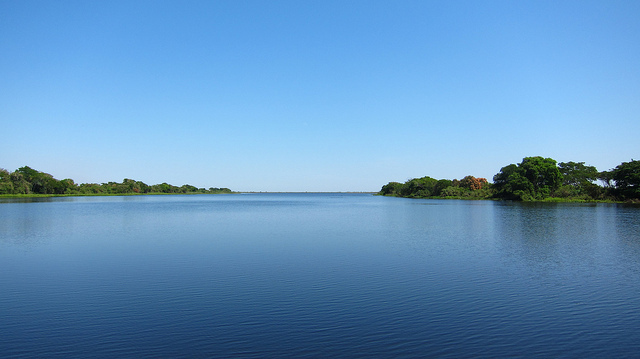 Corumbá is where Maria was born and grew up, and it is gateway to one of the most important, bio-diverse and complex ecosystems on the planet. 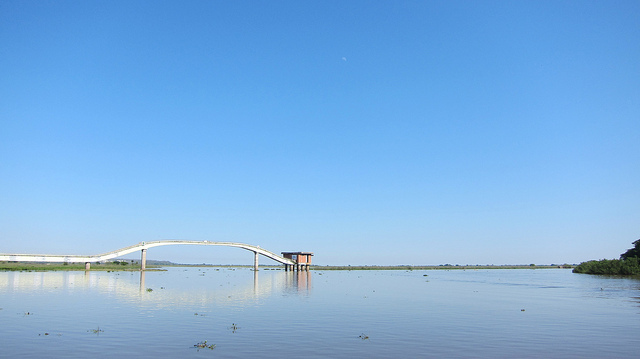 Today we had the opportunity to take a short boat trip along the River Paraguay, and you can see the photos below. 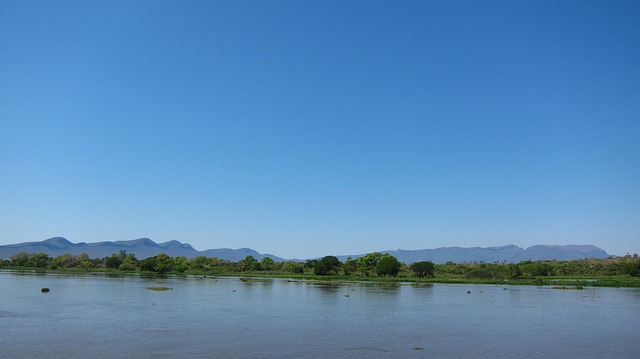 Tomorrow we are going to visit the Museum of the History of the Pantanal, which I have been learning about. 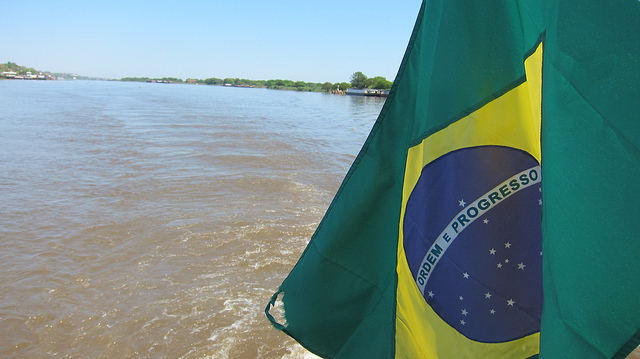 Rather than have me tell you about it, I thought I would share a few extracts from the very informative site of the Waterland Research Institute which has offices in Brazil and the US. 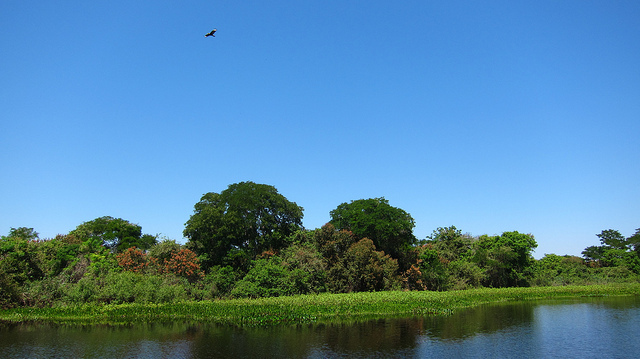 “With its variety of ecological landscapes, from terrestrial forests to seasonally inundated grasslands to perennial lakes, the Pantanal is a “complex of ecosystems.” From area to area, it exhibits a wide diversity in terms of its community of organisms and the controlling environment. 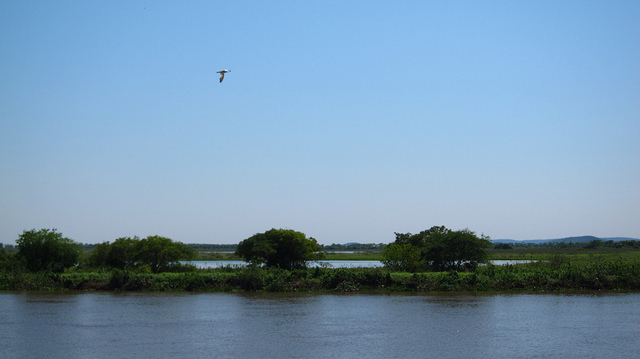 The Pantanal is thus commonly delineated into several distinct sub-regions, based on various ecological, geopolitical and physiomorphological aspects.